Here at Condo-World, our guests are constantly looking for the latest and greatest things to do when visiting the beach. To help our beach-bound customers that will be visiting Destin, FL, we’ve rounded up a list of a few of the best paddleboard rental companies nearby. 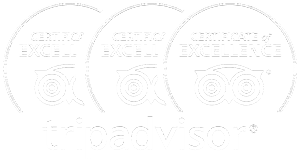 Each stand-up paddleboard rental company was reviewed based on their service history in the Destin area, previous guest reviews and value (based on current rental rates). 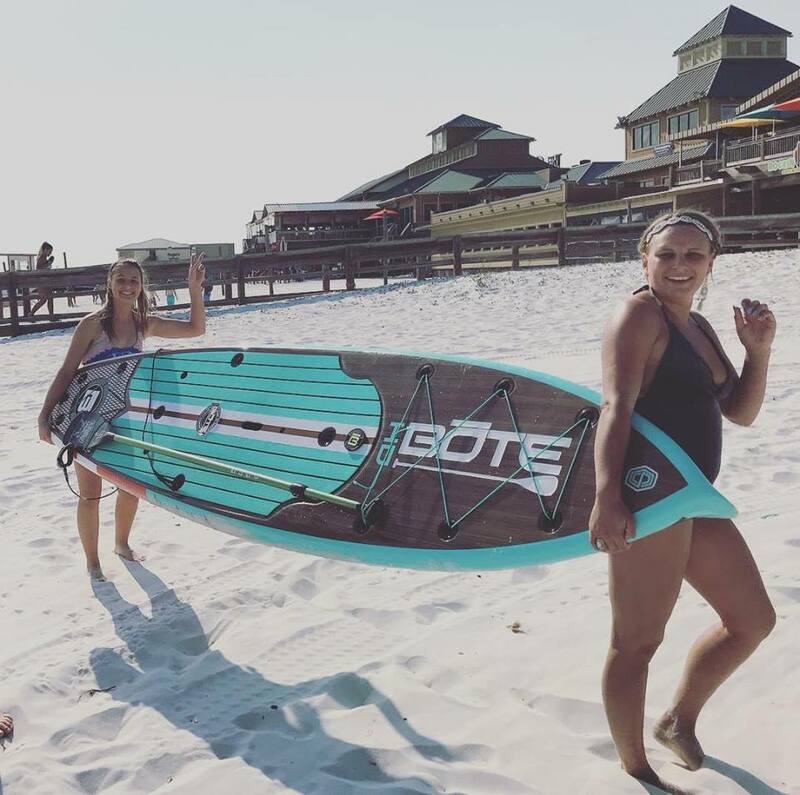 Photo credit: SUP Express – Destin, FL / Facebook Sample Guest Review: They delivered us paddleboards quickly right to where we had beach access–also gave us tips for navigating the choppy water. Excellent, friendly helpful service. Reasonable rates. Would definitely call again! Photo credit: Paddle Tribe Company – Destin, FL / Facebook Sample Guest Review: We utilized Paddle Tribe twice during our stay in Destin, once for kayaking and once for paddle boarding. Wonderful experience both times. 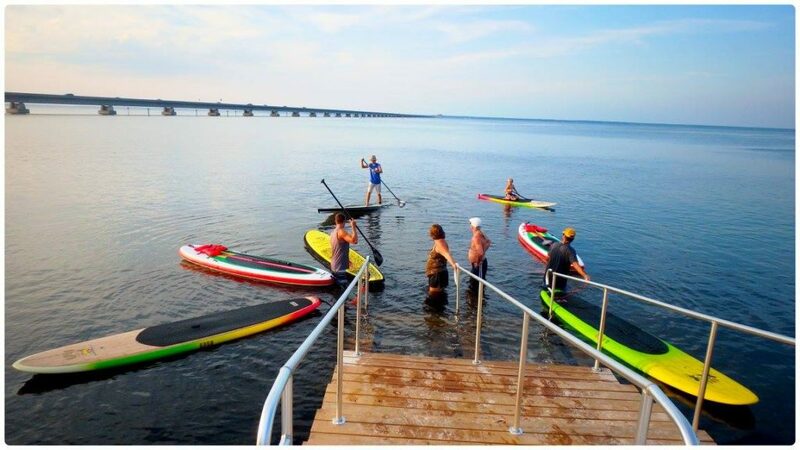 Their location in the bay is perfect for kayaking and paddle boarding, and the guide was pleasant and experienced. We will definitely use them again. Photo credit: Blue Crab Water Sports – Destin, FL / Facebook Sample Guest Review: We go to Destin area every year for vacation. We found the Blue Crab water sports a few years ago & we will always return to rent from them. Other places we’ve rented from in the past were not very nice at times. You can ask The Blue Crab any question you have and they are always happy to answer…. some places act like you are bothering them. Oh well!! Blue Crab has my business for now on! Thank you for being so helpful! 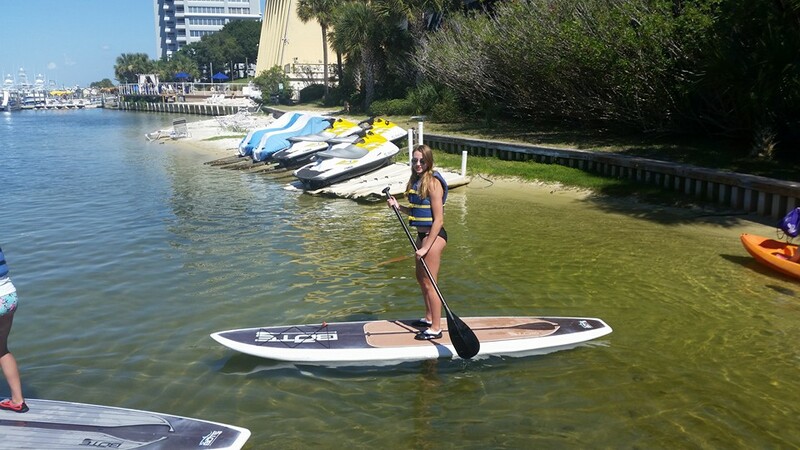 Photo credit: GUSU Paddle & Surf – Destin, FL / gusupaddlesports.com Sample Guest Review: My friend and I had such an awesome experience with GUSU and Brett. We had never gone paddle boarding before this, so we are super beginners. The price was extremely reasonable compared to other rental places. We called and set up a meeting time and location with Brett. He was so courteous to call us close to our meeting time to let us know that the conditions aren’t good, especially for beginners and he’s willing to reschedule with us. It was apparent that he cared about our safety and level of enjoyment more than profit. Looking for something other than stand-up paddleboard rentals? Check out our post covering more of the best Destin watersports, including jet ski rentals, kayaking and more.